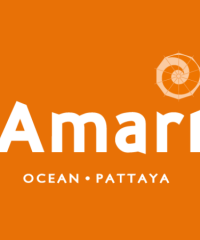 Amari Pattaya offers stylish accommodation and first class facilities including a fitness centre, a spa, swimming pools, and several dining venues. 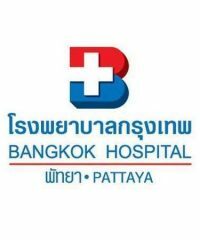 Bangkok Hospital Pattaya is a premier tertiary healthcare provider, dedicated to international quality, customer focused care. 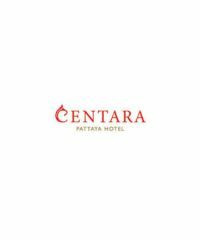 Centara Pattaya Hotel offers a range accommodation styles that include family studios as well as comfortable suites. 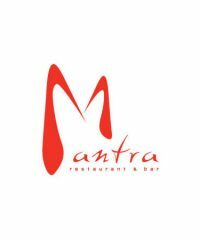 An innovative concept in dining, Mantra is not only raising standards in Pattaya, but blazing a brand new trail that others can only hope to follow! Enjoy a fabulous culinary journey, through various mouthwatering Asian and Mediterranean cuisines. 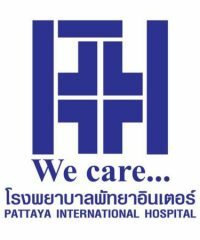 Pattaya International Hospital is one of Thailand’s most modern medical centers. It offers 80 inpatient beds, 24 hours emergency service, and a full range of advanced facilities. 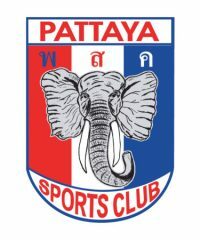 Pattaya Sports Club is most well-known for golfing, but our members organize dozens of other sporting activities for amateurs to take part in around the Pattaya region. Located In The Center Of Soi 6! Open Daily From 1:00PM Until Late! With Live Sports, Music & Fast Wifi To Stay Connected. Come Meet Our Friendly Ladies! 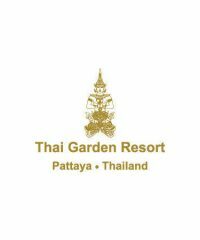 Come and stay at the newly renovated Thai Garden Resort in Pattaya, Thailand. 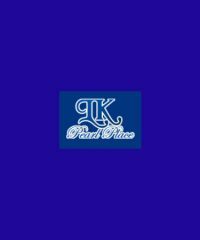 The LK Noble suite hotel, located in Pattaya, is a royal and noble-style hotel and provides you the best quality of services. Pattaya Blue Sky Hotel is ideally located in the heart of Pattaya, only a few minute from Pattaya nightlife, Beach and Shopping. Nearby our hotel, guest can easily find many restaurants, convenience store and public minibus. 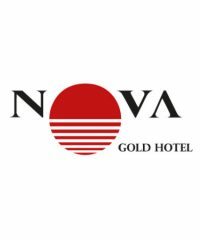 Nova Gold Hotel is a hotel offering accommodation experience in central Pattaya. We offer 77 comfortably designed rooms with private balconies, ideal for both short visits and longer stays. 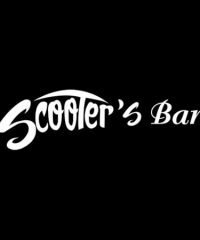 The Funkiest Bar on Soi 6, , Soul, Northern soul, Ska, Mod, Disco, Motown. Retro decor, great beer prices. The place to be. 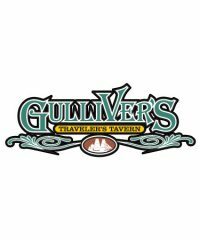 GULLIVER’S is a bar & restaurant located on Pattaya’s beach road There is a spacious and cozy outdoor area facing the ocean and an indoor area with a large bar, numerous big TV screen showing live football and pool tables. R-Con Scenery Mansion also offers many facilities to enrich your stay in Pattaya. 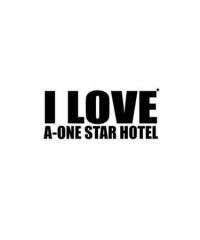 Top features of the hotel include 24-hour front desk, smoking area, elevator. 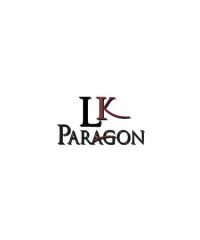 We are located on Pattaya Klang road which is the heart of Pattaya city. 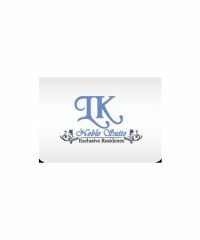 Near shopping center, supermarkets and convenient store, able to walk to Pattaya beach approx. 20 minutes walk. 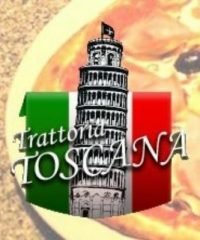 Trattoria Pizzeria Toscana is no doubt one of the top Italian restaurants in Pattaya. You will be so fully massaged and satisfied at PlayTime Massage. The beautiful talented ladies providing high massage service for reasonable low prices.